Some favourites basic items January 2015! 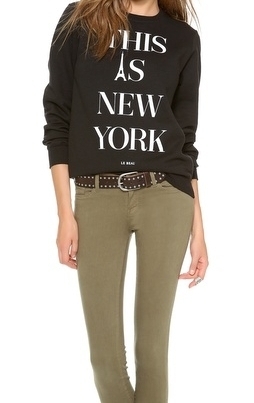 1, 2, 3…Wish list Spring!! 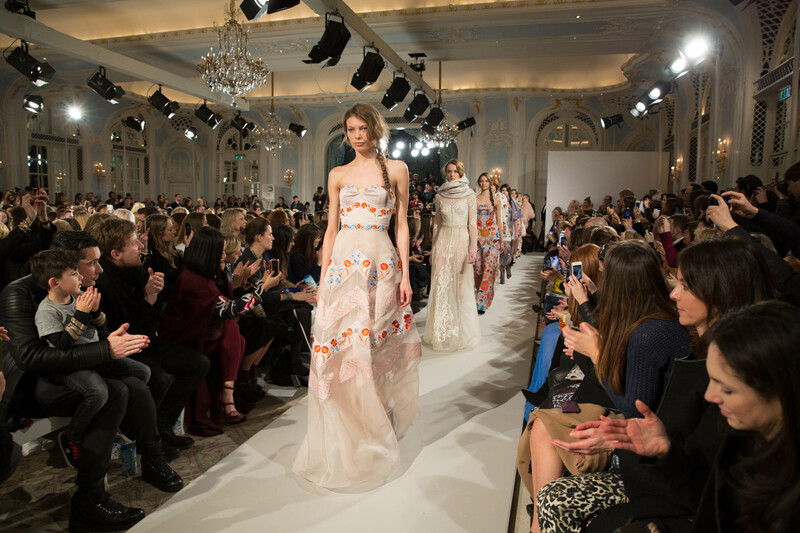 Temperley London Show – LFW! Meeting with L.K. Bennett in London! !